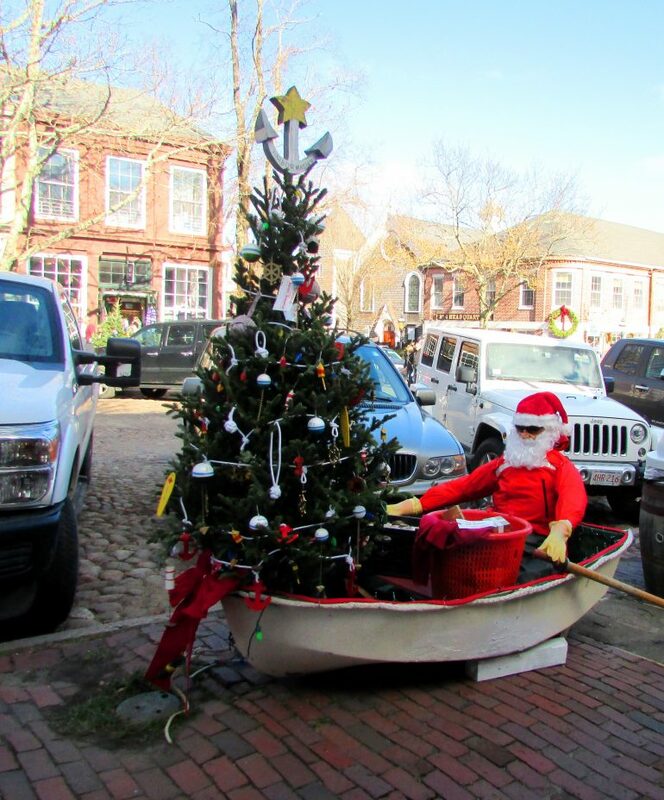 Santa Arrives on Nantucket! - Compass Rose Real Estate, Inc.
HO HO HO!? Santa is “strolling” into the harbor tomorrow at 12:15! Join him in the parade up Main Street and across Center Street to the Jared Coffin House where Santa and his Head Elf will be meeting with children to hear their Christmas wishes. Doors close at 3. Happy Stroll!